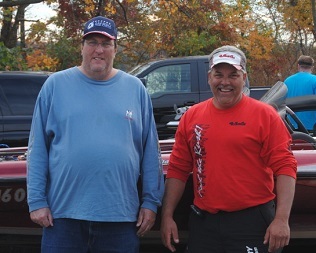 From Pennsylvania Division 9, October 31, 2015 - Wayne Alker wins Division 9 AFT tournament on the Delaware River. 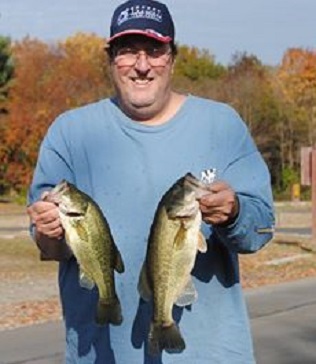 Running out of Neshaminy marina in PA, he caught 5 bass weighing 8.60 pounds. 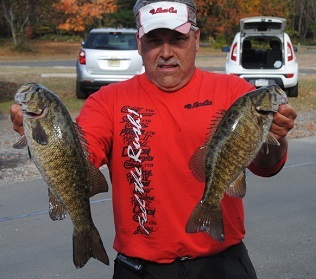 In second among these AFT competitors, Mike Tenaglia caught 4 bass weighing 8.20 pounds. Taking third place,	Blake Forrest caught 4 bass weighing 5.57 pounds. 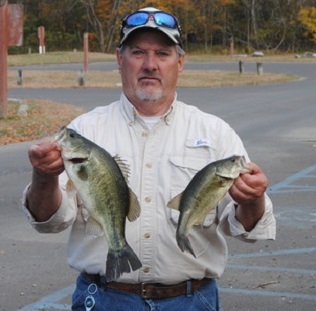 In fourth place, Ray Marcinkiewicz caught 2 bass weighing 5.26 pounds. 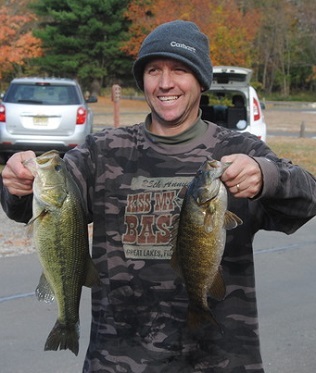 Rounding out the top five Den Budzitowski with 2 bass weighing 3.78 lbs. 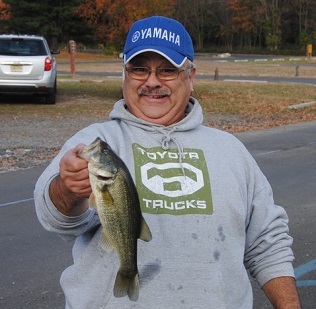 The Big Bass award went to Mike Tenaglia with a 3.57 lb largemouth. 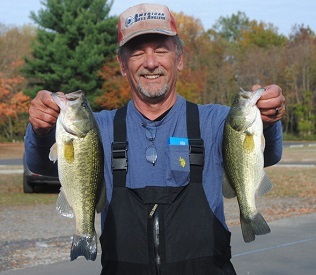 These anglers accrued valuable points toward the divisional angler of the year title. The points champion from each division will compete in the annual American Bass Anglers AFT Angler of The Year Final Round Fish-Off. In addition, the top 500 anglers from the various divisions will earn the right to compete in the three-day ABA, AFT National Championship tournament.